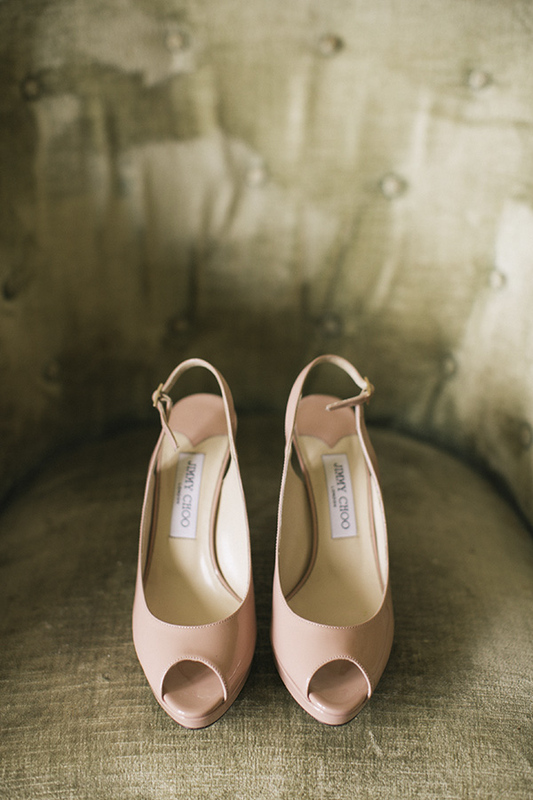 Shanna and Daniel's rustic Italian destination wedding captured the oh-so-romantic atmosphere of Italy flawlessly. 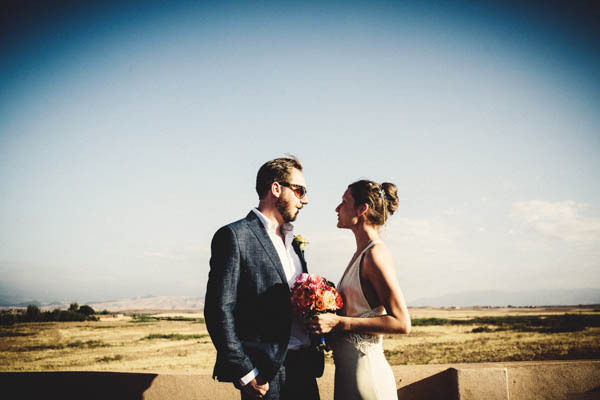 We can't get enough of the stunning couple's portraits over the lush, rolling landscape of Italy, as well as the adorable light blue vintage car the couple cruised to the reception in. Jules Bower's artistic eye turned the gorgeous day into a collection of stunning photographs to forever cherish. Incorporating modern elegance and a love of the water, Jeanie and Jesoo's classic seaside wedding was a wedding wish come true, realized with the vision of A Good Affair wedding planning and Coba Images. The beachfront first look portraits, stunning outdoor ceremony, and the decadent peach and white ceremony decor certainly achieved the couple's intended "coastal chic" celebration. 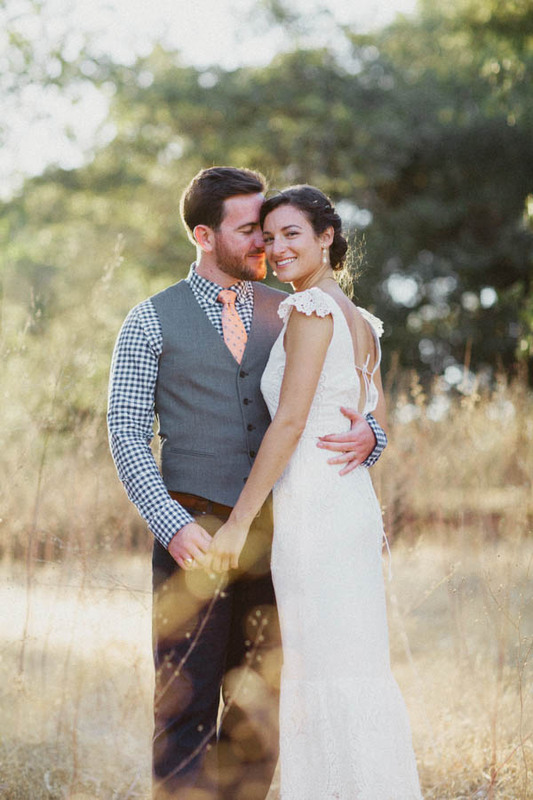 Whitney and Jonathan's vintage DIY backyard wedding was a darling and down-to-earth celebration. The bride, groom, and friends and family helped to personalize their special day, from making the signs and floral arrangements to officiating the ceremony. 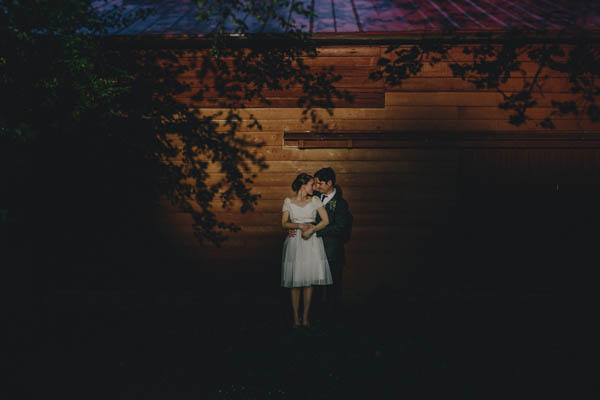 The couple's charming backyard wedding was beautifully photographed by Heather Elizabeth Photography. 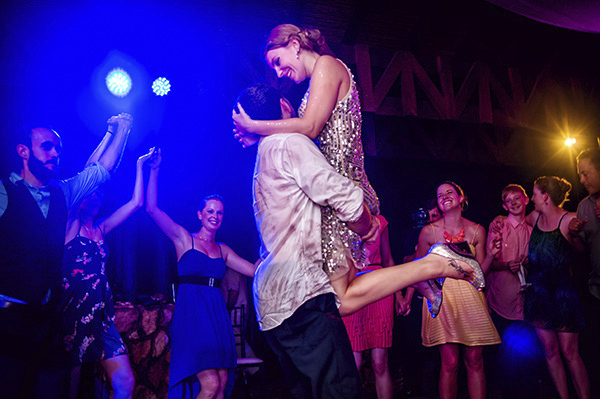 Natalie and Jorge's intimate Key West wedding was a romantic and dreamy celebration with a tropical twist. Photographed beautifully by Merari Photography, the couple was inspired by their beach setting, resulting in a simple, laid-back, and serene affair. 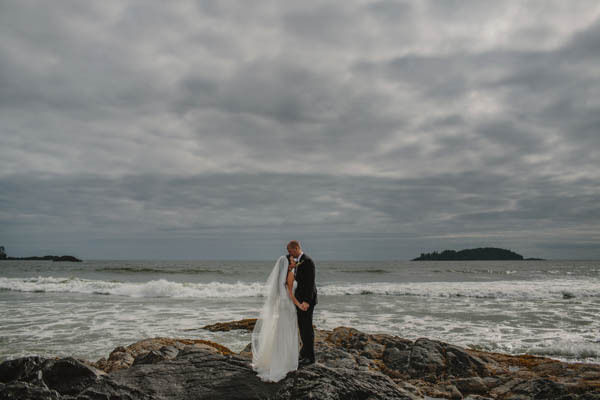 Rebecca and David's crisp autumn beach wedding was reminiscent of the coast, harboring both elegant and natural beauty. 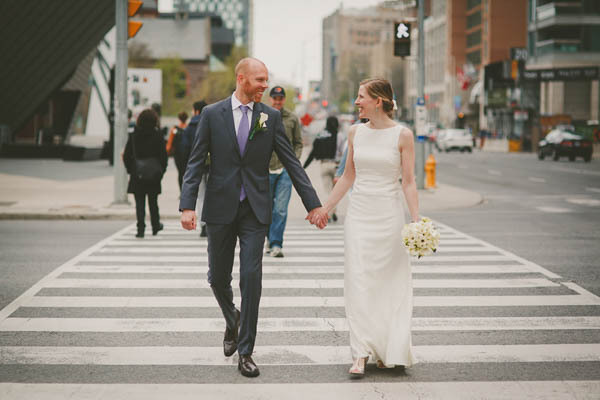 From the stunning waterfront couple's portraits to striking detail shots, the special day was photographed by the talented Gabe McClintock. The wedding's vibrant pops of cherry red were a fun addition to their subdued color palette of gray, navy, and blush, perfect for the fall season. 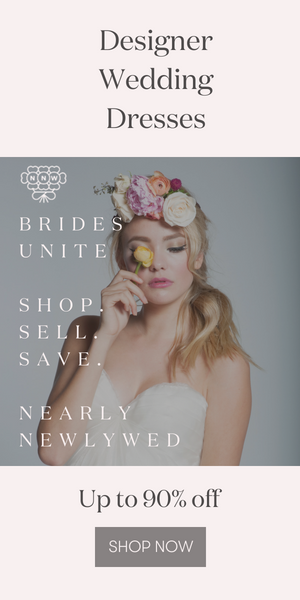 For some brides, it is no longer a question of finding "the dress," but "the dresses." Once the vows have been said, let your reception dress do all the talking as you celebrate officially being a "Mrs." in style. Whether it's a sequin stunner or something short and sweet, fun reception dresses are the perfect way to get the best of both worlds on your wedding day.